One Book, One Chicago launched in Fall 2001 as an opportunity to engage and enlighten our residents and to foster a sense of community through reading. 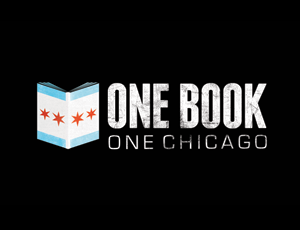 After more than a decade of celebrating a culture of reading with two book selections annually and related programming spring and fall, in 2013 One Book, One Chicago launched an exciting expansion. CPL and its community partners now offer an annual season of learning and engagement focusing not just on one book but on one theme integral to the lives of all Chicagoans. From October through April each year, we offer you a chance to explore a theme from multiple perspectives, as recounted through personal experience, imagined in literature, presented in politics, or synthesized in music and art. For news and updates throughout the year, follow us on Facebook and Twitter.